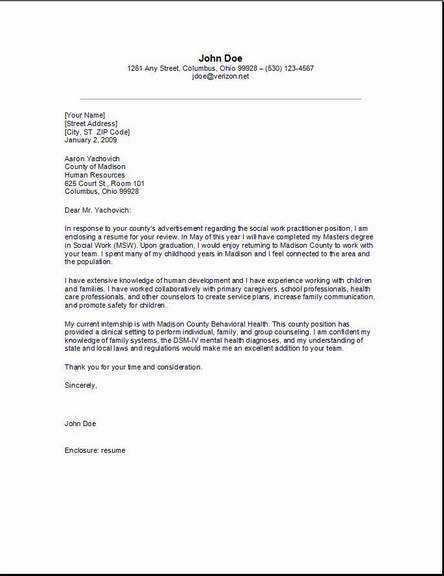 The executive assistant cover letter sample, you will be using here, should pinpoint the professional skills that you may have learned with your overall experience as a current administrative assistant. Your unique cover letter that you will create using one of our samples, should be clear and concise presenting your own experience within this field, plus, you need to add all of your best achievements. 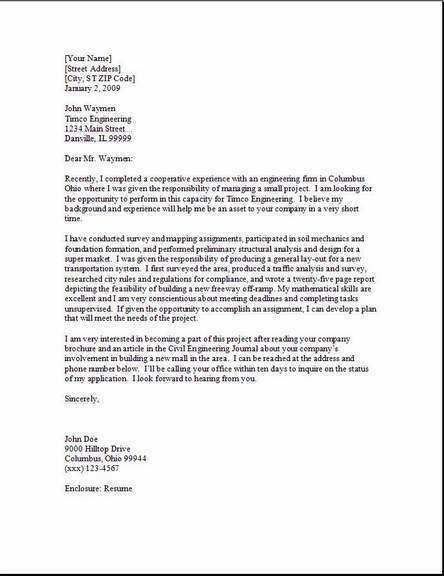 In fact, present yourself in this cover letter, as if you were actually in the interview. Your job is to make them understand why you are the perfect candidate for this position. This is not easy to do as we all know, so you must be diligent in your communication skills. An Executive Assistant will be working in a very demanding job. So why not let them know that you are mentally fit and extremely capable of carrying out the various duties they have specified in their want add, for this position of executive assistant. You take great pride in your organizational skills. You feel more than satisfied by the end of a day, knowing you have accomplished a managers deadlines. 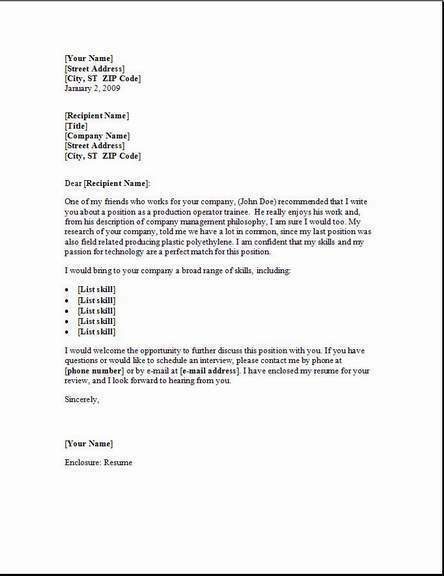 Make your cover letter look very professional, allowing no mistakes for spelling. A first great impression really does count. It will be up to you now to convert the executive assistant cover letter sample below, perfectly to your own personality, so the employer will really want to, and can't wait to look at your resume. Point out diligently, that you have what it takes to get the job done right the first time. You realize that you have found the right employer, and will be very happy working with the rest of the team. I am very interested in your company's advertisement for an Executive Assistant. My skills and experience match the description and abilities you are wanting in your potential candidate. My resourceful approach, and my expert level of office skills, would be a nice asset to the contribution of success of to add to your company team. My four years’ of extensive experience I have in the secretarial field, makes me a great fit for this wonderful position. My many skills include; calendar appointments management, coordination of meetings, internal e-mail communication, very organized filing system, special event management and the many travel arrangements that are made, that are critical to a managers success. I can manage multiple projects easily. My ability don't stop at preparing purchase orders and providing secretarial services, I am multi talented and feel I can become a great asset to have on board your company. My proficiency and expertise in all MS Office applications and other work related software, let me efficiently and reliably complete all task assigned to me. Please do look at my enclosed resume, where you will find lots more details as to why I match your search. I am an energetic Executive Assistant, that looks forward to scheduling a meeting including a formal interview. I will be in contact with your office next week, ready to discuss my job application. Please call (000) 222-1234 at anytime. Thank you so very much, I know your time is precious. Did you just graduate from high school? If so you can obtain many of the basic office setting skills, such as computer skills, and your grammar skills in a variety of ways. You should check on vocational programs, also many technical schools will offer this instruction, or possibly community colleges you would prefer. You must make sure that you accomplish some type of formal training program in both computer and various office skills. Send your executive assistant cover letter to places similar to those below!